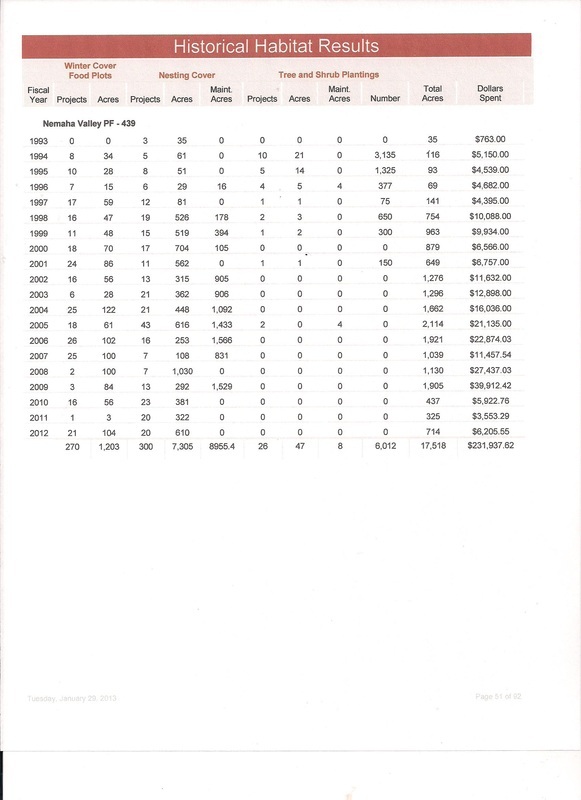 Fed up with wildlife habitat losses taking place, and spurred to action by a column from Dennis Anderson, Outdoor Editor at the Saint Paul (Minnesota) Pioneer Press and Dispatch, avid pheasant hunters and conservationists helped form Pheasants Forever in 1982. Since then, the organization has grown steadily and expanded its wildlife habitat conservation mission across much of the United States and parts of Canada. The Minnesota Pheasant Habitat Stamp was made official at the first-ever Pheasants Forever banquet and “Rooster Tales,” the first PF publication, was printed in 1983. 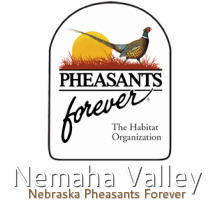 1986 – First Nebraska Pheasants Forever chapter was formed. 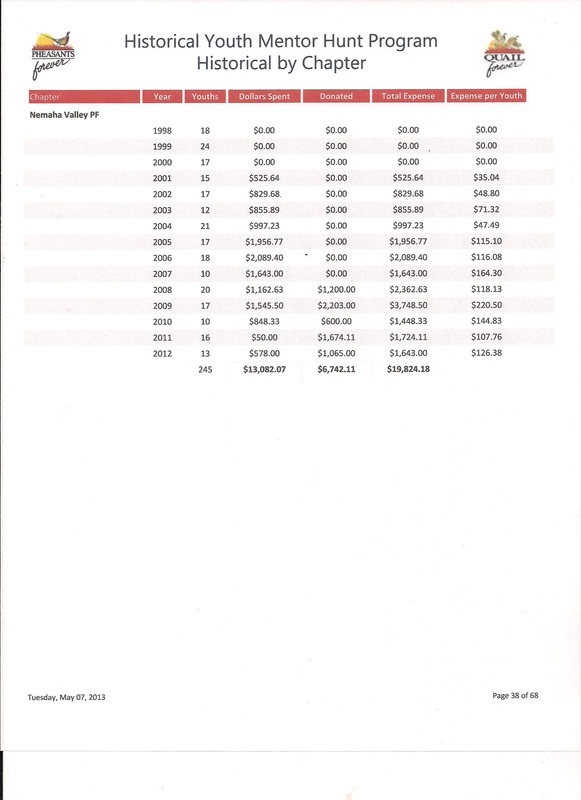 2008 – Pheasants Forever helps establish a CRP practice designed specifically for wildlife. Designated Conservation Practice 38 but better known as the State Acres For wildlife Enhancement Program (SAFE), the practice allows states to cater CRP practices to species in greatest conservation need.